Everyone has some kinds of valuables at home. You don’t keep all your stuff at a bank locker or at a distant place. Most of the times these are your personal documents which you might need anytime, so keeping them with you at your home is what’s preferred. Not just documents, there can be other valuables too, like cash, jewellery, electronic products, or maybe something so valuable like your grandmother’s ring which not only has a monetary value but emotional value as well. 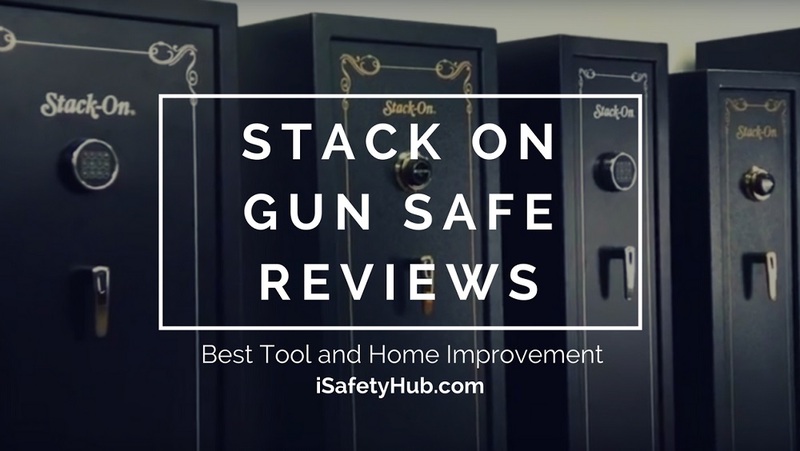 To keep all your stuff protected from unfortunate incidents, buying a safe is what’s normally recommended. 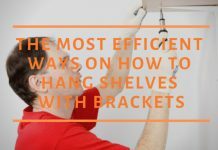 Sure you have inbuilt locks and safes in your almirah or cupboards, but we need to tell you that they are not enough. 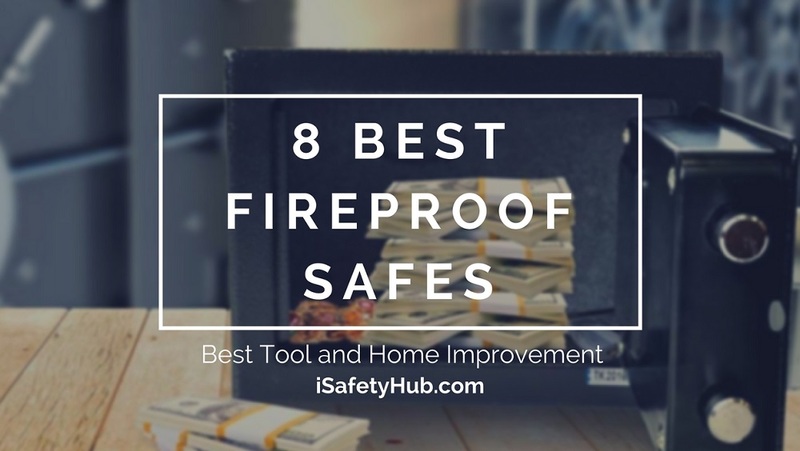 Moreover, fireproof safes are the latest recommendations in the market as people have realized that many a times, when their property gets destroyed in some accident or natural calamity, a fireproof safe would have saved them from losing everything. 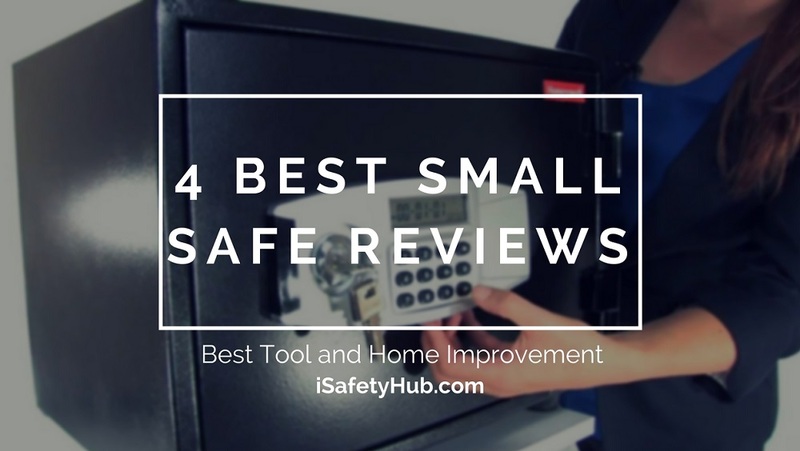 So, we dug up some information about such safes and came up with these seven points that you should know before choosing the right fireproof safe for you. ​The first thing you need to do is to make a list of all the probable things that you are planning to keep inside the safe. 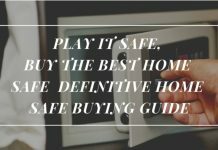 This is because it will help you narrow down your search to a safe that is best suited for your needs. 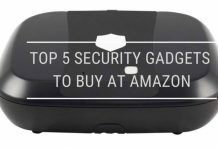 For example, if you need to keep a laptop inside it, you need to get a safe as per the size of the laptop. If you have multiple small valuables to keep, a safe with compartments is a smart idea. There are other factors too which we will cover in our next points. So, make your list right now! 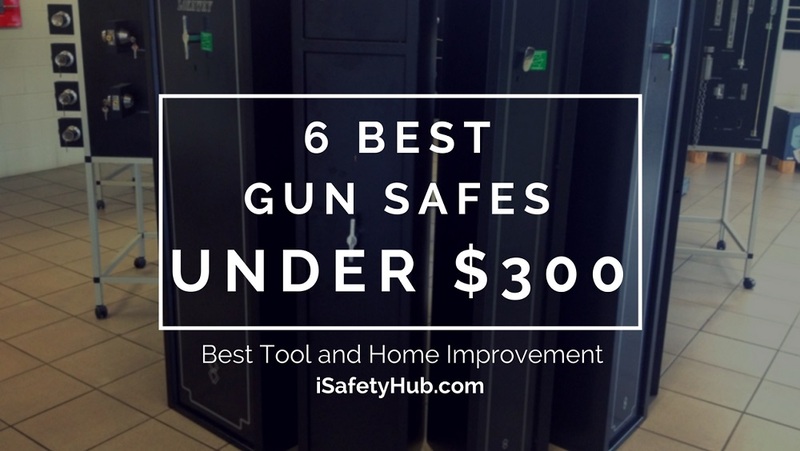 The next most important thing is the size of the safe. Are you going to keep it inside your home, bedroom, basement, or someplace hidden? 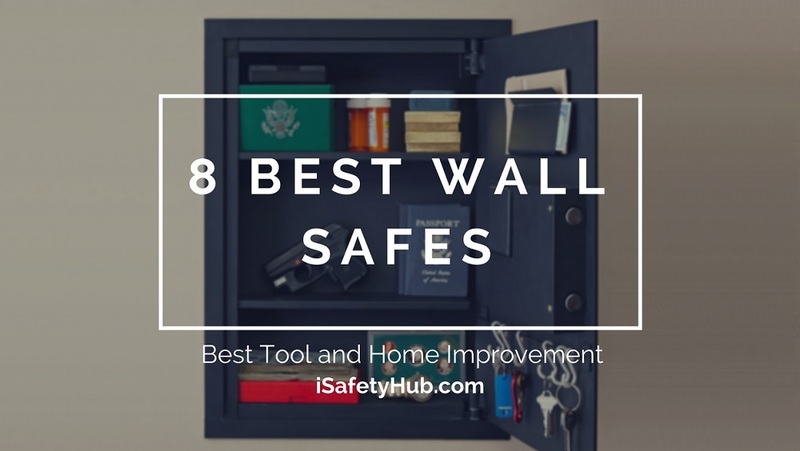 ​The size and the available space of the room where you are going to keep the safe will decide what kind of safe you need. 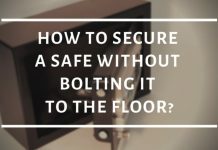 It can be a wall-mount safe or a fixed on floor safe that you will buy according to your need. As stated in the previous point, your safe’s size should be suitable for the things you are planning to keep inside. 3. Does your fireproof safe can handle electronics? Many fireproof safes have one common problem which many people fail to realize. 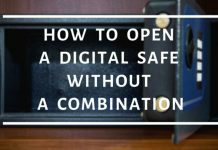 If you wish to keep a pen drive, CD or DVD inside your safe, there are chances that the temperature difference inside and outside the safe might lead to malfunctioning of the electronics, leading to loss of all your data. 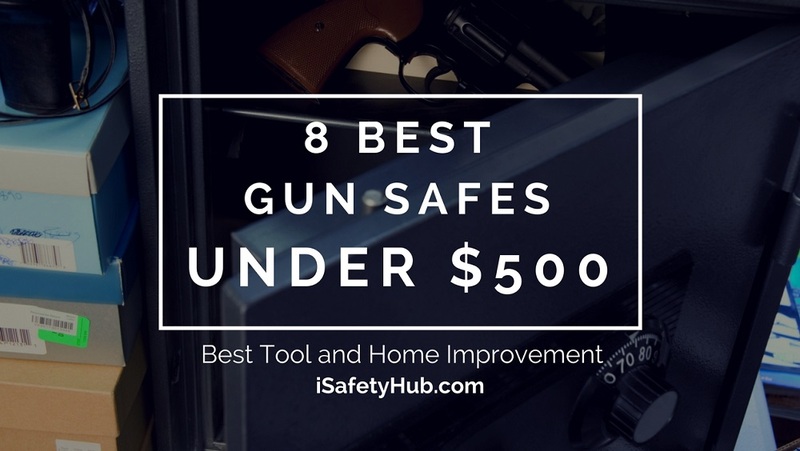 Don’t forget to check the specifications of the safe before buying it. ​Let us explain in short what kind of ratings you should check. The normal recommendation is to go for a safe which is a UL or US made safe certified fireproof with at least a rating of 1 or higher. A fire seal is a must if you are going for a fireproof safe because metal tends to expand when heated. A good quality fire seal expands to at least 5 times and doesn’t let fire and smoke enter the safe. Moreover, it also keeps moisture out of the safe. 5. 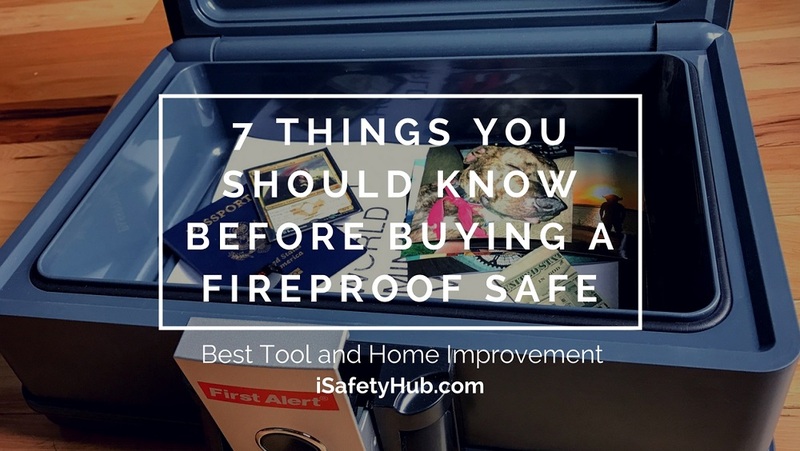 How long will your safe prevent your stuff from fire? ​All safes have a specified rating which tells for what duration of time your valuables will be protected inside it. Make sure you check this rating before buying. ​If your intention is to save your valuables in case of a major house fire, get a safe which at least offers a one hour protection from continuous fire. The average rating says that 30 minutes of fire resistance will be enough. This is because fire tends to move from one room to another and won’t last in a room for more than 30 minutes. A little piece of information for your help; paper used to print money normally burns at 451 degrees. Make sure you also check that up to which temperature your safe can protect your valuables. The normal used terminology for safes is fireproof, but if you look into the technicalities of the term, fire resistant will be a better term. As fire resistant safes are made out of thin sheet of metal, it is easy to break in by a burglar. This is why a fireproof safe is only recommended if you are planning to keep paper documents, cash, etc in it. 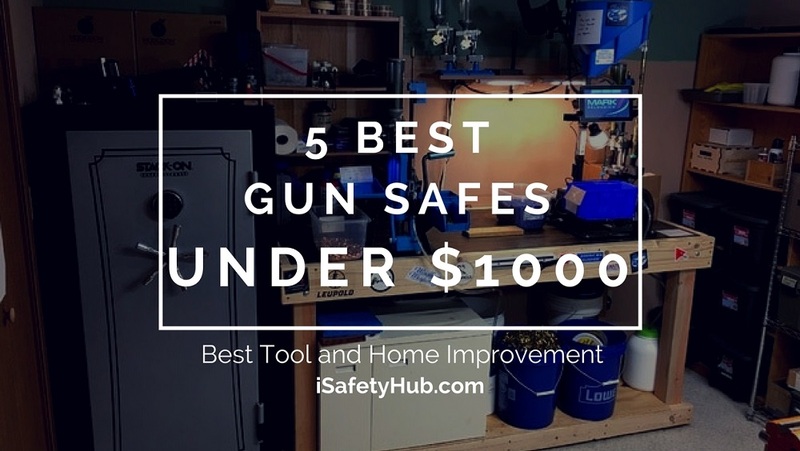 But you can go for more costly safes starting from the range of 10,000 USD if you don’t want to compromise on none of the two aspects, fire and burglars. 7. Electronic or Mechanical lock? 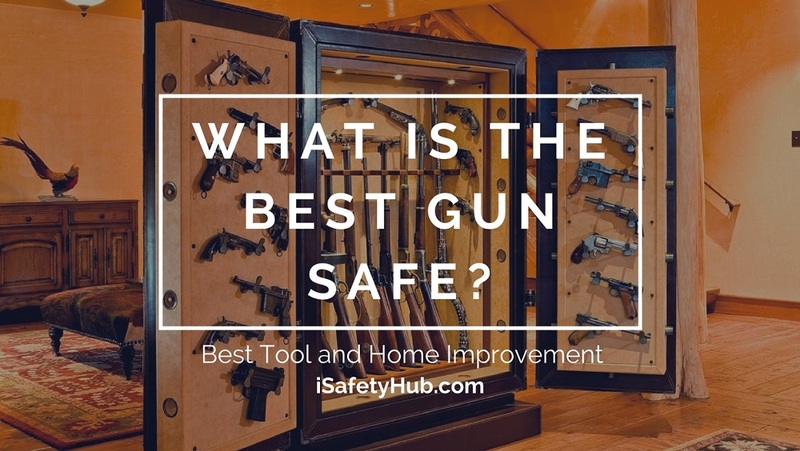 ​This is the most common question asked when people are researching on which safe to buy. First of all mechanical locks are the traditional locks and need an expert burglar to break in. If you are going for a mechanical lock, it should have at least two redundant locks so that it takes more time to break in, making it more difficult for the burglar. You will need to get your mechanical lock serviced on regular intervals to keep its quality intact. Digital or Electronic locks on the other hand are also good. 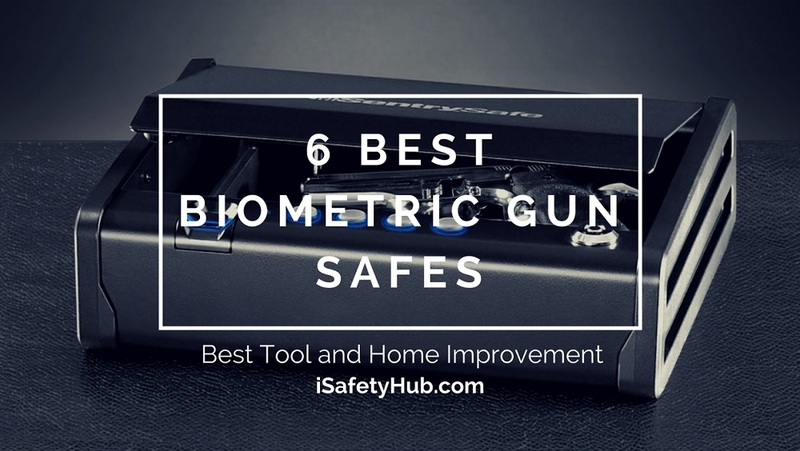 If you’re going for an Electronic lock, it should be EMP resistant. These locks work on batteries, so you need to change batteries of the lock from time to time. 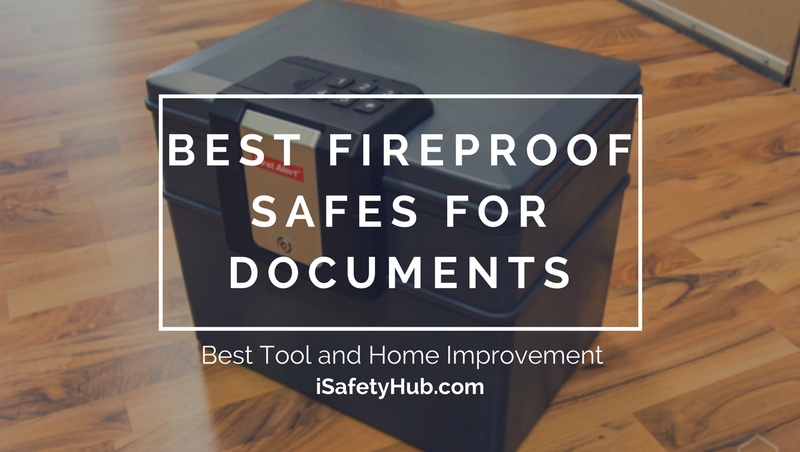 Guess we have covered everything on your question list you had regarding fireproof safes. Buy your fireproof safe today and keep those burglars and accidents away. Stay safe!